Rebel is in detention, again, and this time has been tasked with writing her bucket list. Rebel makes a joke out of it but good girl Kennedy takes the assignment seriously and fills her list with her do-good goals. That night Kennedy dies in an accident and Rebel finds she can't get Kennedy's list out of her mind (or her possession) no matter how hard she tries. She decides the only way to remove Kennedy from her life is to complete Kennedy's bucket list for her. But doing so will require her to do things she never would have thought of on her own. 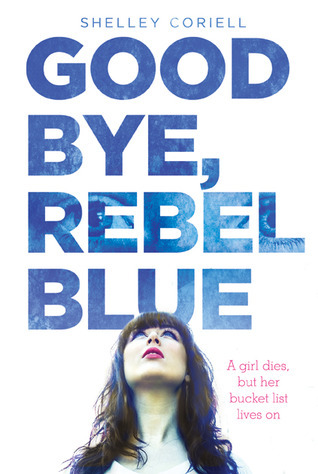 I really enjoyed this book and the changes in Rebel as she worked on tasks that were far beyond her comfort zone. Not the deepest book ever, but well done and worth reading.